Do you have an upcoming move that you’re already dreading? We totally understand! 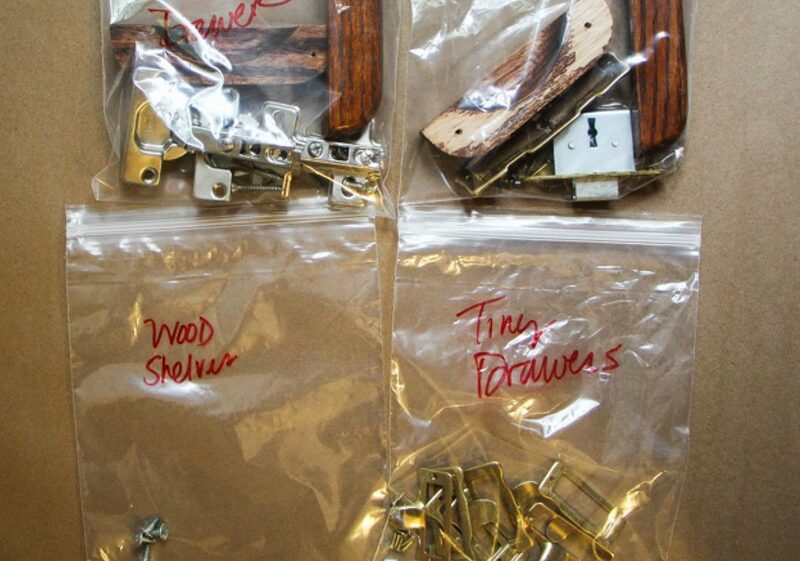 Moving can be stressful and overwhelming without the right tools and preparation. Today we are going to share our top 10 tips for moving to help you get ready for the big day. Whether you’re moving across town or across the country, these helpful hacks will save you time, money, and the ever-too-common moving headache. There’s nothing worse than frantically packing into the wee hours of the morning before your big move. Sit down around a month before your move, evaluate your schedule and plan out your tasks to make the process less overwhelming. 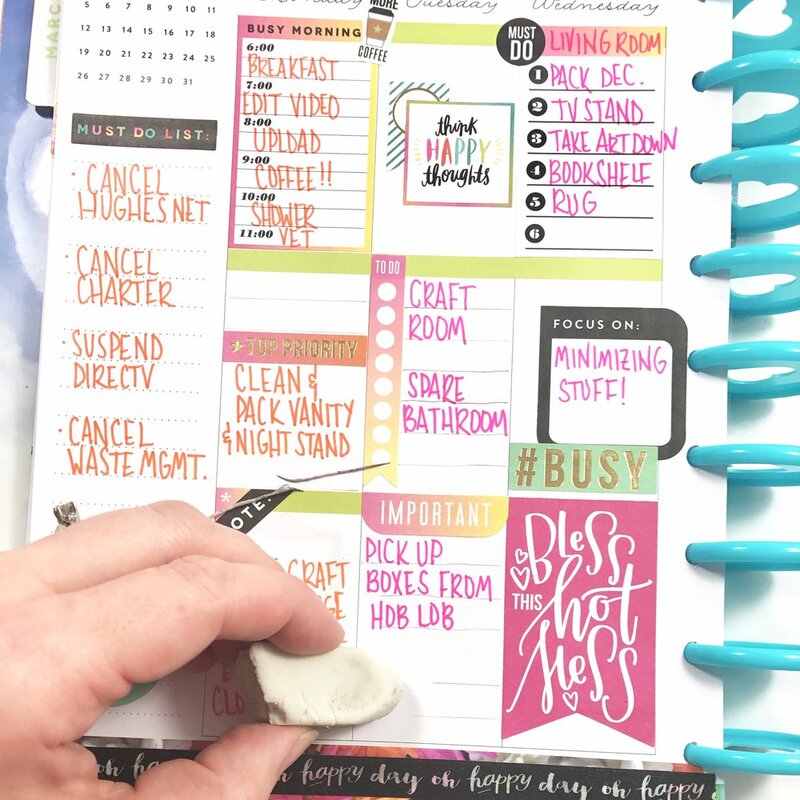 Whether you break it down by category or room, putting in some time each day leading up to the event will make your move infinitely easier and ensure you’re well rested the day of. 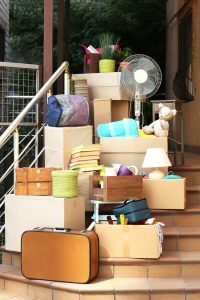 Don’t waste energy on packing and moving items that you will not want or use in your new home. Do a sweep before you begin packing to identify items you want to sell or donate to ensure they aren’t taking up valuable space. 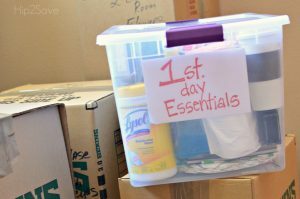 First Hour Kit: this should include the paperwork needed for your move-in appointment, cleaning supplies, and essentials like paper towels, hand soap and toilet paper. 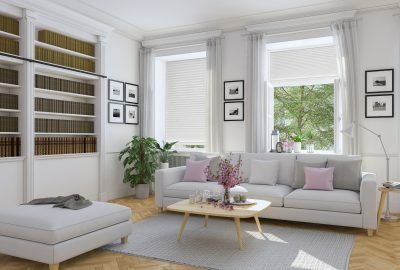 This will be at the ready for the first moments in your new home. First Day Kit: pack all the items you want to access first in this box. 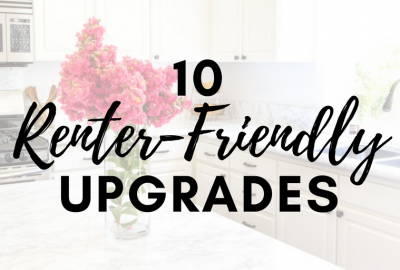 This can include bedding, plastic cups and dishes for your first meal, etc… but should also feature items like scissors, box cutters, and garbage bags to be at the ready for the unpacking process. First Night Kit: this should be an overnight bag with a change of clothes, a set of bath towels (for that usually much needed shower), toiletries, medications, and anything you may need on your first night. Packing material like bubble wrap and newspaper can get costly if not at the ready. 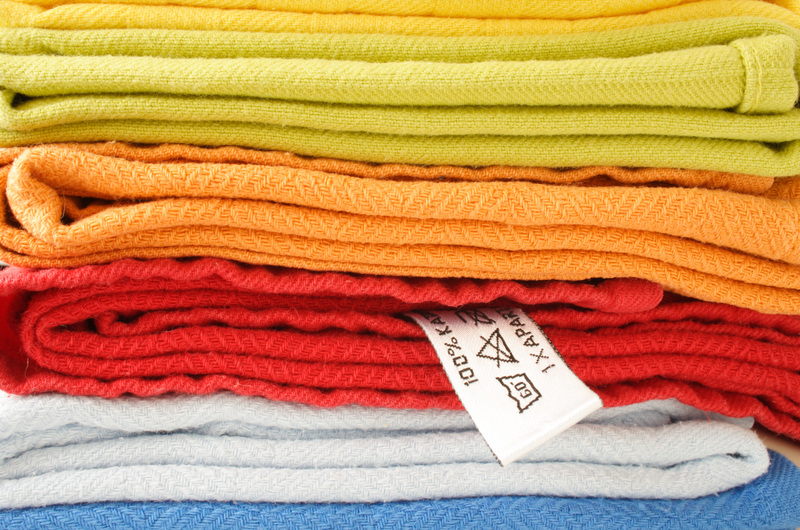 Save money and kill two birds with one stone by packing your fragile items in towels, bedding, clothing and more. 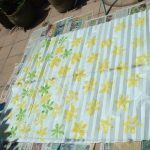 Anything soft that you would already be packing is perfect to serve as padding for dishes and glasses. Just be sure your breakables are well cleaned before packing. 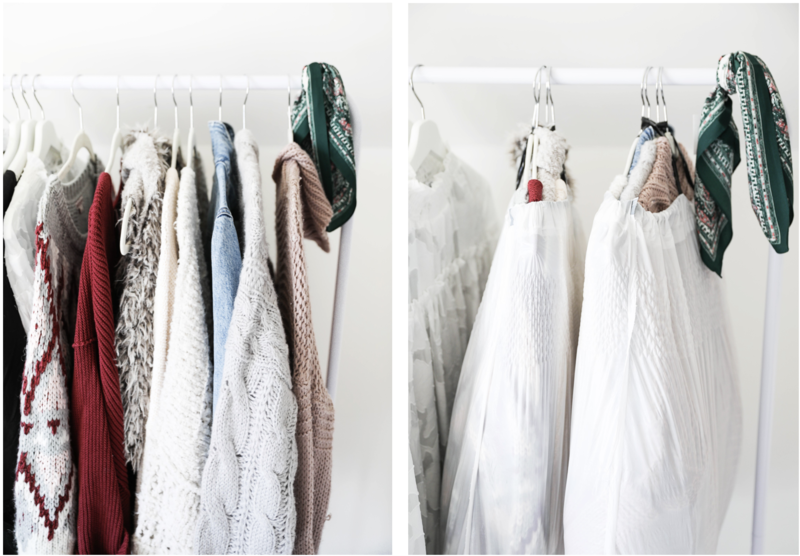 Rather than packing each piece of clothing in your closet into a box, having to tote around a cumbersome bag of hangers, and having to re-hang each item when you move in to your new place, simply bag up bundles of the already hanging clothes in trash bags and transfer to your new closet. From personal experience, this hack saves an astounding amount of time and within five minutes of moving in, you can have a perfectly organized closet. Highly recommend this one! 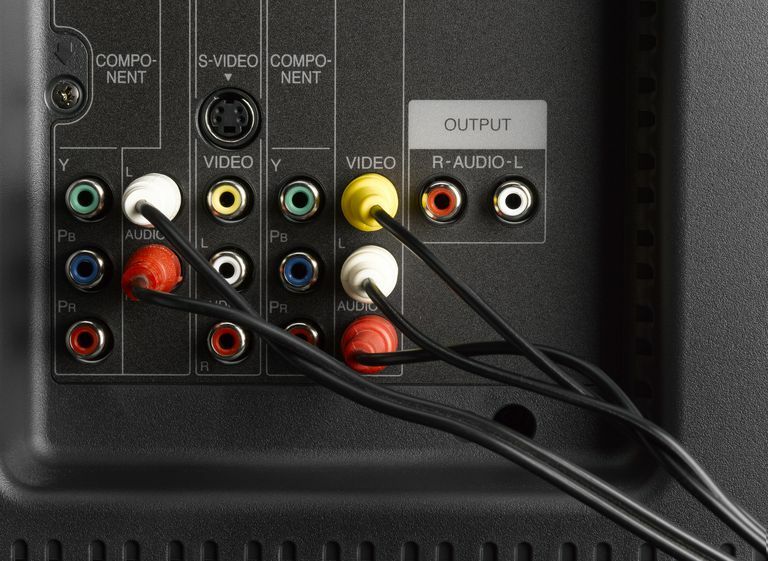 Before disassembling your entertainment center, label the cords with masking tape and take a picture of the set up. Save the picture for the day of move in and easily set up your TV. 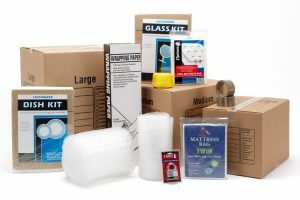 Avoid losing the hardware to unassembled furniture during your move by keeping it taped in resealable bags directly on the item. Bonus points for labeling the bags in case they get separated. Including a clearly displayed label on each box that features the room/category and an inventory of items in the box can save you stress in the long run. This can make moving the boxes in to your new place much easier and minimize moving boxes from room to room. It can also be helpful to label the sides and top of the box so they can be clearly identified when stacked in your moving vehicle. Once you’re moved in you’ll likely be consumed with unpacking and getting your new home set up. 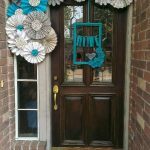 Before move-in day, stock up on some inexpensive essentials that will make it easy to focus on getting settled in. 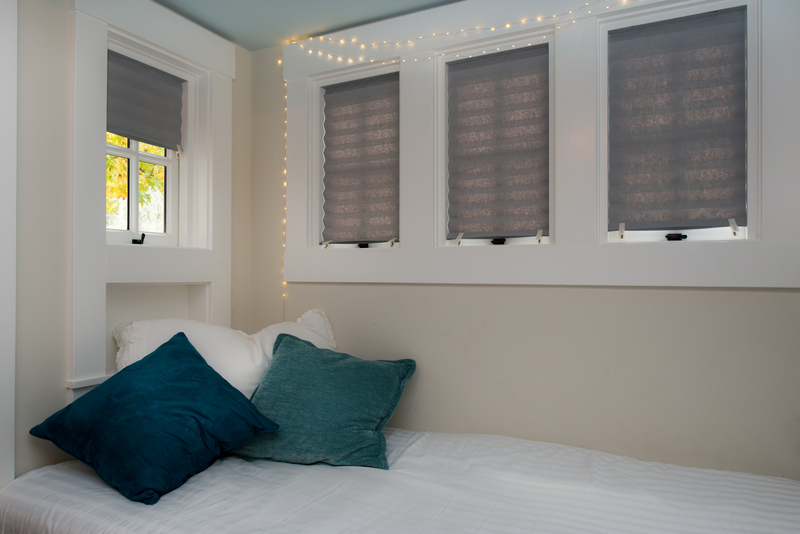 Our Original Pleated Paper shades are a great item to have on hand as they can be trimmed or layered to fit any window, are renter friendly, and can be used long-term or in the interim after move in while you shop for window coverings. Also, they won’t break the bank and you can install them right away with nothing but the scissors or utility knife in your “First Hour Kit”. 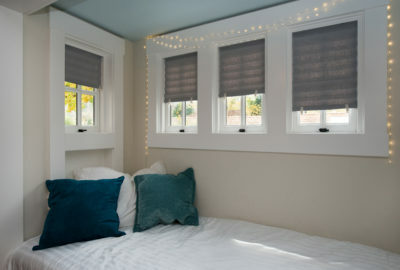 Check out the links below to order yours today in your desired color and opacity to have on hand the day of your move.